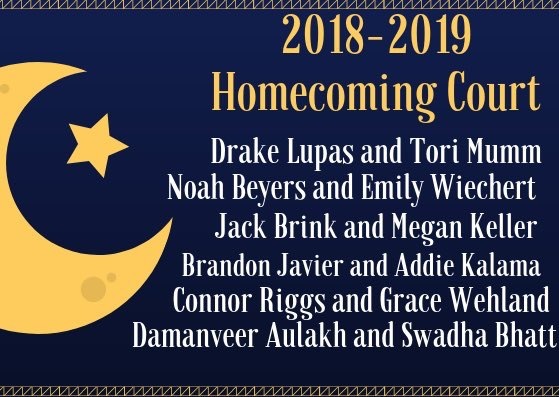 The Homecoming Court is a joint decision between students and faculty, with students nominating peers they want to be eligible, and then the students with at least five nominations being finally decided on by the teachers and staff. 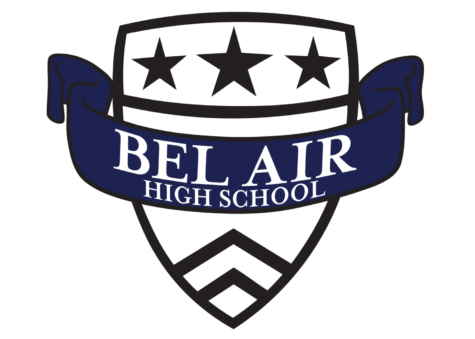 “I am very honored to have been chosen to represent Bel Air High School. Thank you so much to my parents, teachers, and friends who have supported me throughout my high school journey!” says Court member, Swadha Bhatt. 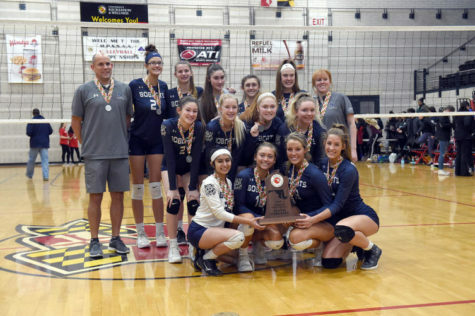 The Court will be honored on the field Friday night at the Homecoming football game, as well as Saturday night at the actual Homecoming dance.